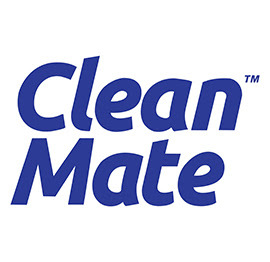 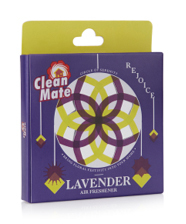 CleanMate encourages the cultural connotation that cleaning is an act of purification. 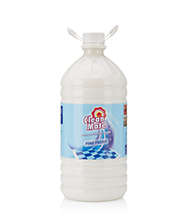 It is not just about waging a war against dust or dirt and removing impurities, it is about going beyond and replenishing purity and rejuvenating with positivity, eg. 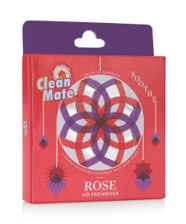 Fragrance. 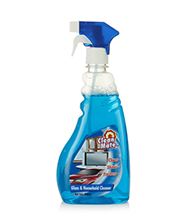 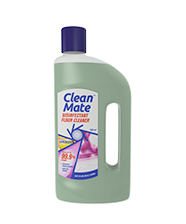 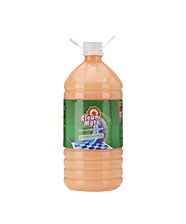 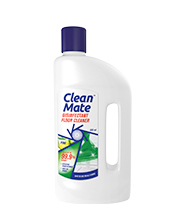 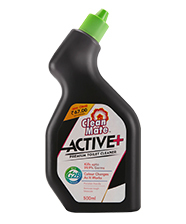 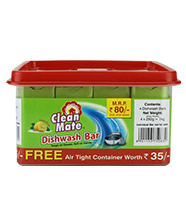 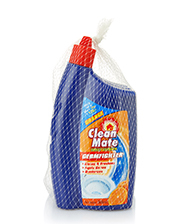 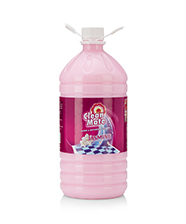 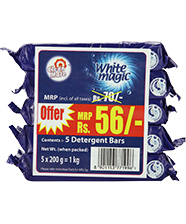 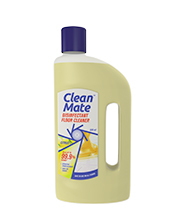 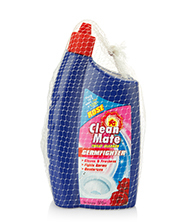 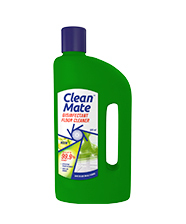 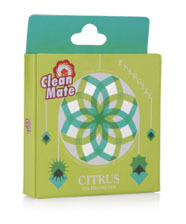 CleanMate offers a wide array of products that provide effective cleaning solutions for a wide range of household needs. 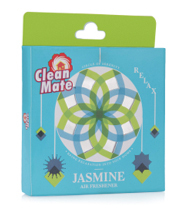 The ingredients and fragrances are inspired by the Indian traditions. 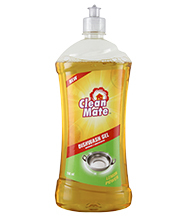 Each of these products deliver superior cleaning solutions and a purified atmosphere in our homes.